Coates is an on demand hire service company generally supplying equipment to trades last minute and therefore require a prompt delivery response service to get there equipment to their clients. Whilst Coates employs and operates company delivery drivers there is always the need for additional service coverage especially when it comes to the urgent breakdown requirements and long distance inter store transfers. Whilst Coates Hire has a lot of small products, majority of their equipment is heavy and/or bulky items and requires specialised vehicles such as crane mounted trucks & tilt trays to safely get the goods delivered. However this is where Swift Transport has changed the way Coates Hire handles there deliveries by custom designing out 1 & 4 Tonne vehicles we are able to handle those bulky goods with smaller and less expensive vehicles and therefore reduce their transport costs. Just to name a few key points…. 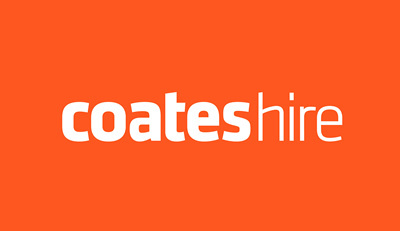 We have managed to build a great business partnership with Coates Hire which has extended many years and whose products we are proud to boast we transport.